A new unofficial Windows 10 preview build has leaked out into the wild, and while its changes from the last major preview build are fairly modest overall, Windows 10 build 10051 fixes one of Windows 8.1’s greatest sins: The complete lack of Google Calendar support in the operating system’s Calendar app. 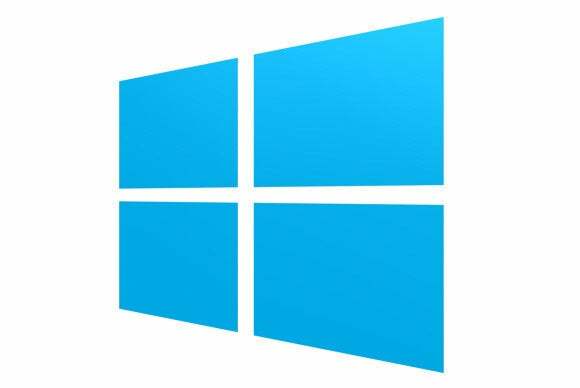 Build 10051’s highlight is the introduction of the new, universal versions of Windows’ Mail and Calendar apps, which Microsoft first previewed at an event in January. The new apps perform much faster than their Windows 8.1 counterparts, and sport a look reminiscent of the recently released touch-friendly universal Office apps, which are still in beta. The Mail app now offers the ability to display a custom image in the right-most pane when you’re not actively looking at a message. The app also features the same gesture actions found in the new Outlook mobile app, allowing you to swipe left to delete messages or swipe right to flag them—and indeed, The Verge reports that the Windows 10 Mail app will be rebranded with the Outlook name at some point in the future. The universal Mail and Calendar apps that appeared in the leaked Windows 10 10051 build. The Calendar app appears more colorful and interesting than Windows 8.1’s drab app, but it’s the return of Google Calendar support that’s the true star of the show. While Windows 8’s Calendar app originally featured Google Calendar support, it was removed in Windows 8.1 as Microsoft and Google battled over standards, leaving users caught in the crossfire. I personally stopped using the Calendar app despite my love of its system-wide notifications. Others considered more drastic action. 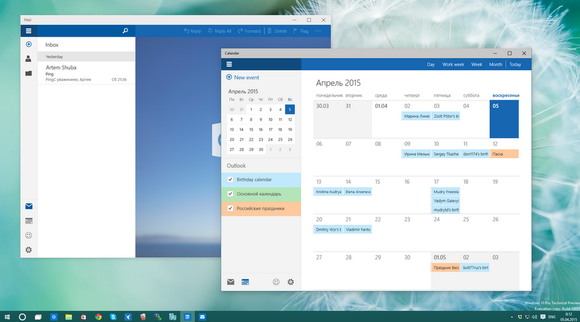 Needless to say, the return of Google Calendar support to Windows is a welcome change indeed. 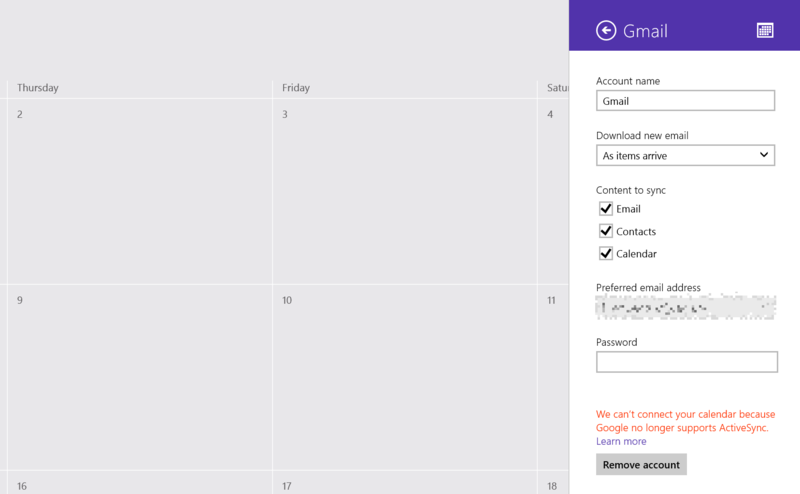 The Windows 8.1 Calendar app doesn't support Google Calendar. And it's ugly. The story behind the story: Microsoft and Google have been locked in a battle of words and standards for years now. Beyond the Google Calendar support flare-up, Microsoft waged the bitter (and now defunct) Scroogled campaign, Google refused to publish many of its immensely popular apps on Windows Phone or the Windows Store—including YouTube—and both sides locked down their instant messaging protocols to limit its use in other apps. Windows 10 build 10051 contains a few additional tweaks as well, all of which you can see in this WinBeta video of the leak’s fresh features. Most notably, a mysterious “Microsoft Family” app bearing the Windows Live logo has appeared in the build. It’s broken at this point, however, and only displays a white box when opened. 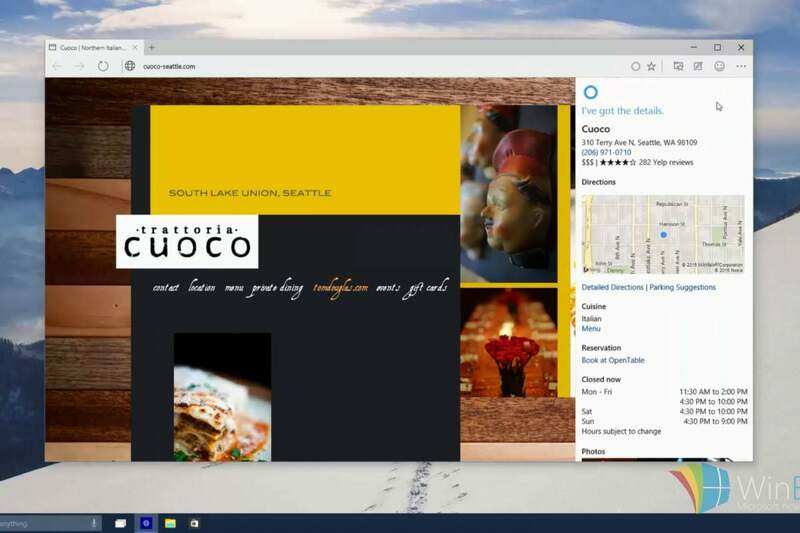 Microsoft's Project Spartan browser received a slight tweak in the leaked Windows 10 preview build. A subtle new option has also been added to the options menu of Microsoft’s new Project Spartan browser: “Open in Internet Explorer.” So while Microsoft’s drawing a clear line between the two browsers by limiting its new rendering engine to Spartan alone, maybe Internet Explorer isn’t being left for dead quite yet after all. Given the polish already exhibited in the leaked universal Mail and Calendar apps, don’t be surprised if you see them appear in an official Windows 10 preview build before long. Here are step-by-step instructions on how to start using Windows 10 today. Once you’re rocking and rolling, be sure to check out these killer new features first—and these more advanced tips and tricks once you’re ready to delve deeper.